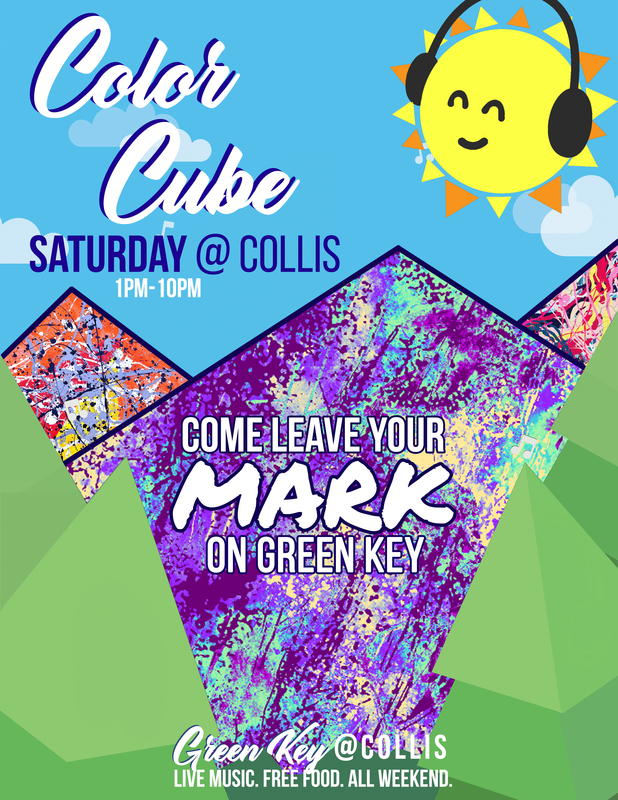 Green Key @ Collis is an annual program sponsored by the Collis Governing Board & the Collis Center for Student Involvement that features live music throughout the weekend on the Collis Mainstage and other great ways to celebrate the arrival of spring. Students enjoy the arrival of spring during Green Key weekend. 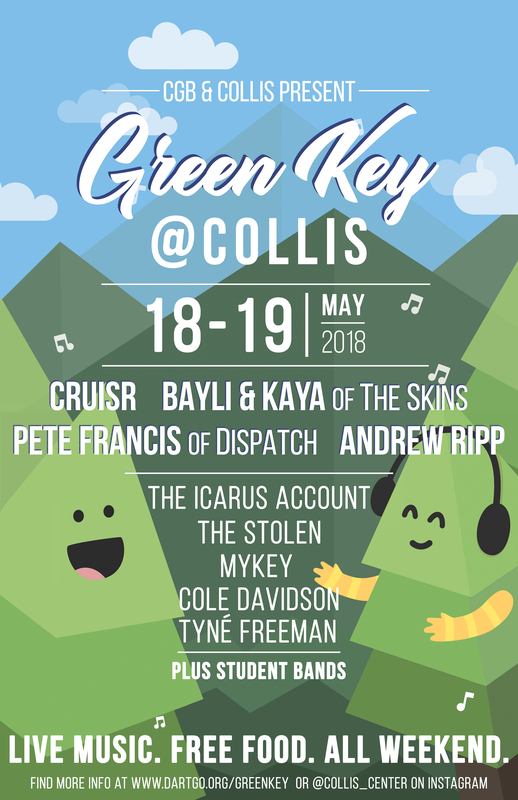 Gold Coast isn't the only place to find live music during Green Key Weekend. 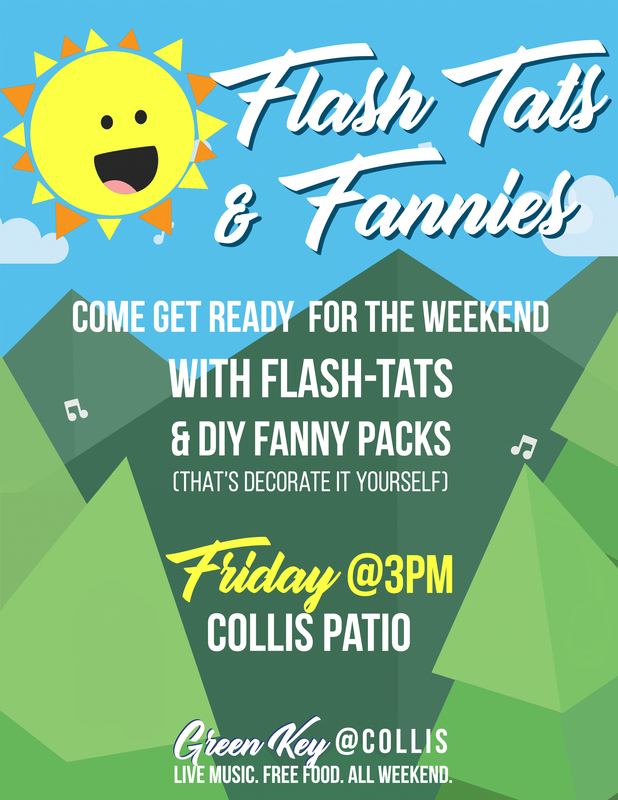 Throughout the weekend, up-and-coming national artists and student bands take the stage on the Collis Patio. And it's all free to you - like your own mini-music festival. 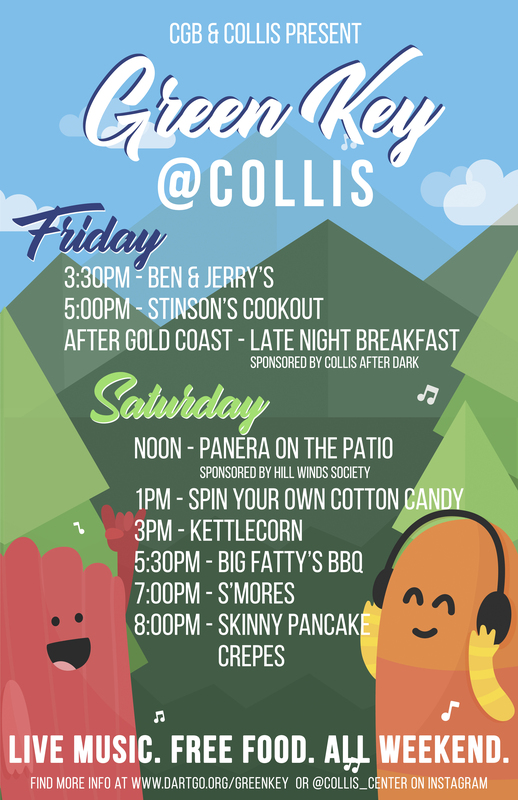 There will also be a wide variety of free food at Collis throughout the weekend including cookouts, free ice cream & more. For important information regarding access to PB's Friday night concert on Gold Coast Lawn, please visit the Programming Board website. Admission to the PB Concert is for Dartmouth students & their registered guests only. WRISTBAND REQUIRED.